There are many apps that grace the Mac and iOS App Stores that simply don’t get enough attention or admiration. Sometimes an app is so good at what it does, it becomes the default app for the task and is rarely questioned. Other times, a new app debuts in a given category and, while it shows promise, doesn’t quite live up to our pick for the best in that category. We’d like to start highlighting some of those apps that we’ve started using recently or that simply don’t justify a major categorical review of their own. There are millions of apps to try out on any given day, so here are three we’re trying this week. Blendle is a news app I was recommended recently that takes the pain out of expensive monthly subscriptions for high quality journalism. Simply top up your Blendle wallet and pay for each article you read in the app. Articles range from $0.19 US to $0.49 US, and you can select any article from the list of recommendations or even jump into any given newspaper and select an article directly. As a Canadian, Apple’s News app isn’t an option and many of the other news aggregator apps available don’t work around the need for an expensive monthly subscription. For the occasional Wall Street Journal, New Yorker, or Chicago Tribune article, Blendle does the trick. You can pick up Blendle for iPhone and iPad on the App Store for free. 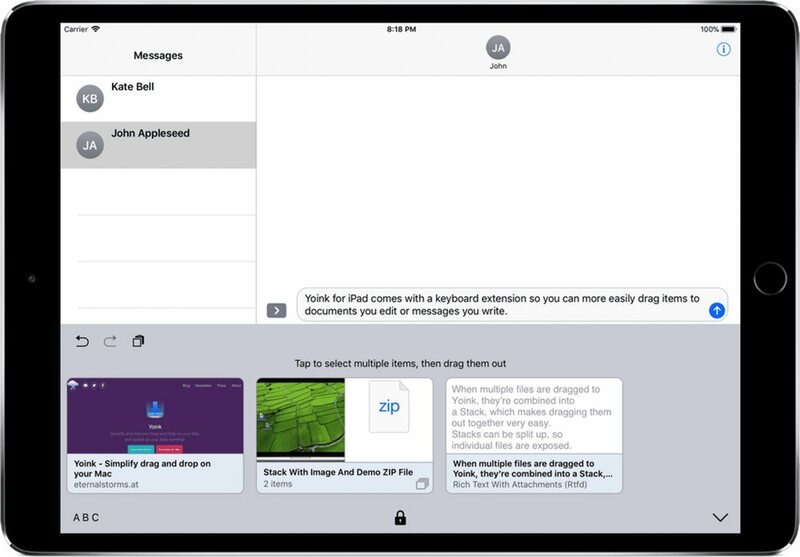 Yoink has been around for the Mac as a drag and drop utility for quite some time, but the introduction of drag and drop to iOS 11 and the iPad ushered in the need for Yoink for iPad. Yoink falls into the new category of “shelf apps” (coined by, as far as we’re aware, Federico Viticci at MacStories). Yoink can sit off to the side and be brought in via Slide Over and acts as a repository for all the things you want to compile for use later. It’s perfect for dragging in images from Safari or your Camera Roll, text from your RSS reader of choice, or files from the built-in Files app. 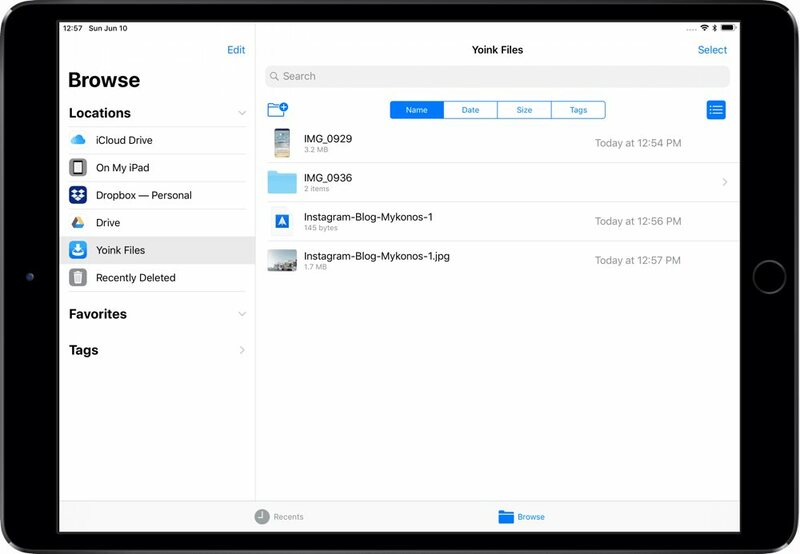 Best of all, Yoink goes a step further and integrates with the Files app to be used throughout iOS. You can copy a URL in Safari and have Yoink download the attached file, which you can then drag out of Yoink or interact with directly in Files.app. Plus, those files can then sync over iCloud to Files.app for the iPhone, ensuring your recently dropped or downloaded file is available everywhere. You can also use the Yoink keyboard extension for dragging saved bits anywhere you can use the iOS keyboard. Yoink is one of those utilities that many folks may not initially find a use for, but will quickly rely on if they give it a shot. The more I learn about how to use Yoink, the more I use it. You can pick up Yoink for iPhone and iPad on the App Store for $2.99. Eventail is a new “type” of calendar app — it only exists as a Today Widget. 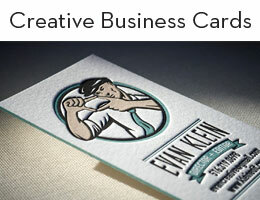 Once you download and open the app, you configure how you want Eventail to look. After that, you likely won’t interact with the actual app ever again. 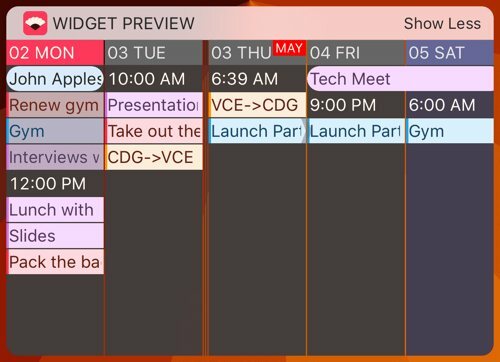 Instead, Eventail lives solely as a Today Widget, previewing your upcoming events with a quick swipe to the right from your lock screen. 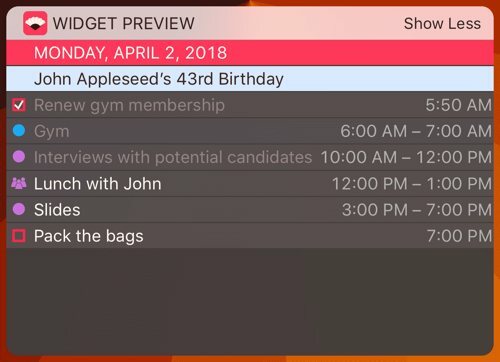 You can configure Eventail to preview events and reminders for up to the next five days in your schedule (an in-app purchase allows previewing for up to seven days in advance). 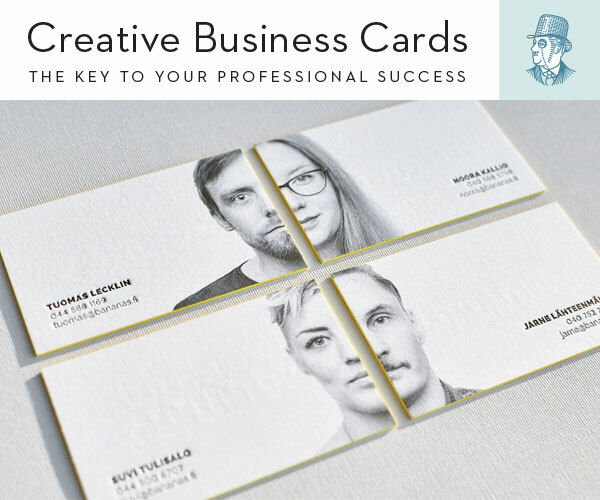 And with the pro version, you can change themes, see reminders with due dates, and view Eventail with a condensed font for more saturated information. 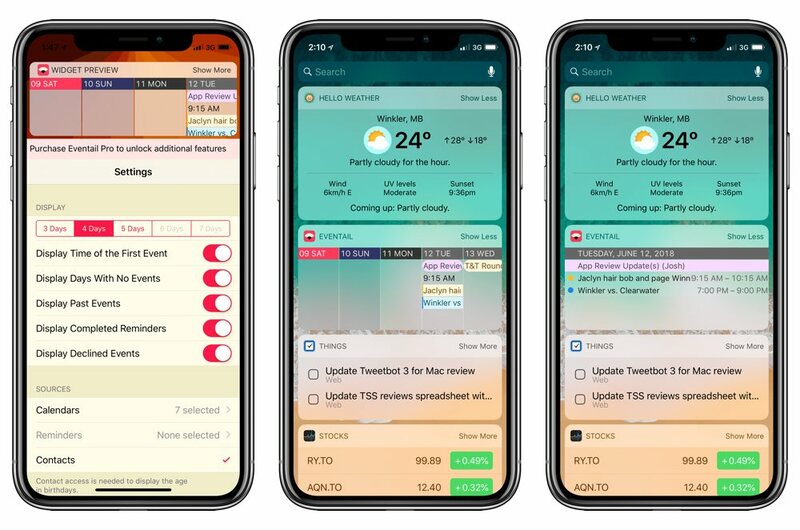 If you’re sick of the standard Calendar Today Widget or don’t find your calendar’s widget all that useful, Eventail may be the option that breathes new life into your widget list on iPhone and iPad. You can pick up Eventail for iPhone and iPad on the App Store for free, and the pro version can be unlocked for $1.99.